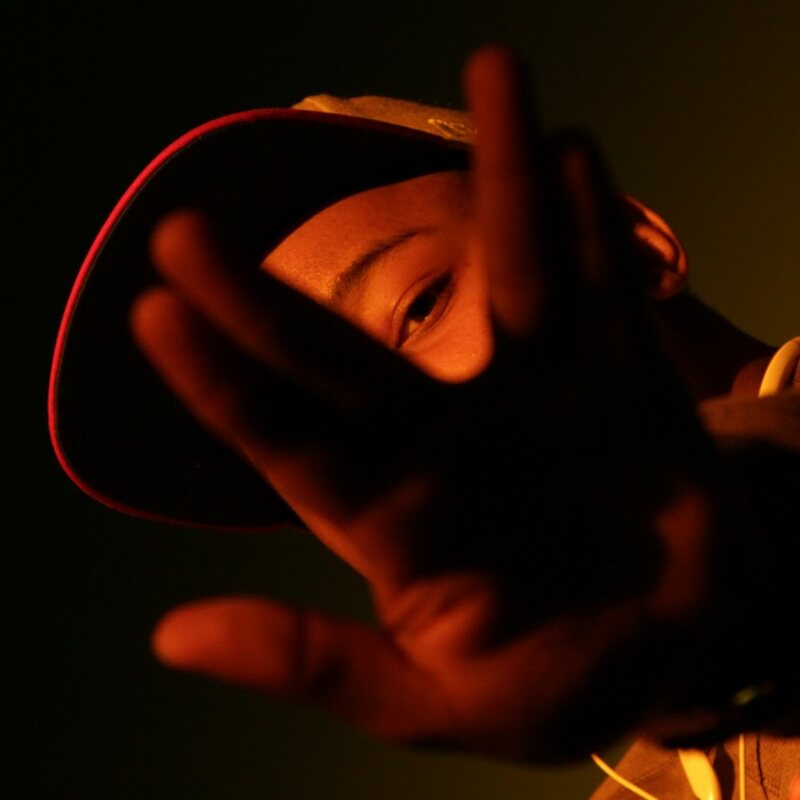 Topics tagged under "pharrell" | Grindin' | Stay on it! First weekend w/ Twilight -- definitely hit different under the influence. It just rides so very well w/ whatever activities are going on. Yodeling made it unique. Good call Gwen. Yeah but that's only part of the story because what JT doesn't see is Chad making the song in the first place before P starts humming melodies. For example "nothing else" is Chad solo with a couple of added P touches. But in the justified documentary all you see is P humming some words to it and playing the latrelle version, and then ordering chad to add a bridge (probably the story JT is referring to). 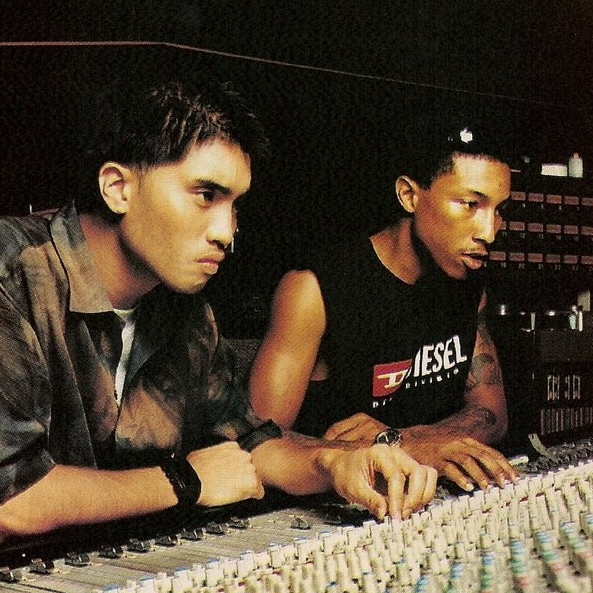 Chad stepped back from The Neptunes because he was spending too much time in the studio, until 6am sometimes, working on tracks for people he'd never even met. Do people really think he's putting in all those hours if the only thing he does is add bridges? @pappoo yeh buddy sample !!! This right here and why I'm 30/70 on J. Cole. No Pharrell on Gwen's new album? I need this instrumental badly. Even a remake would do. Looks like your connection to Topics tagged under "pharrell" was lost, please wait while we try to reconnect.